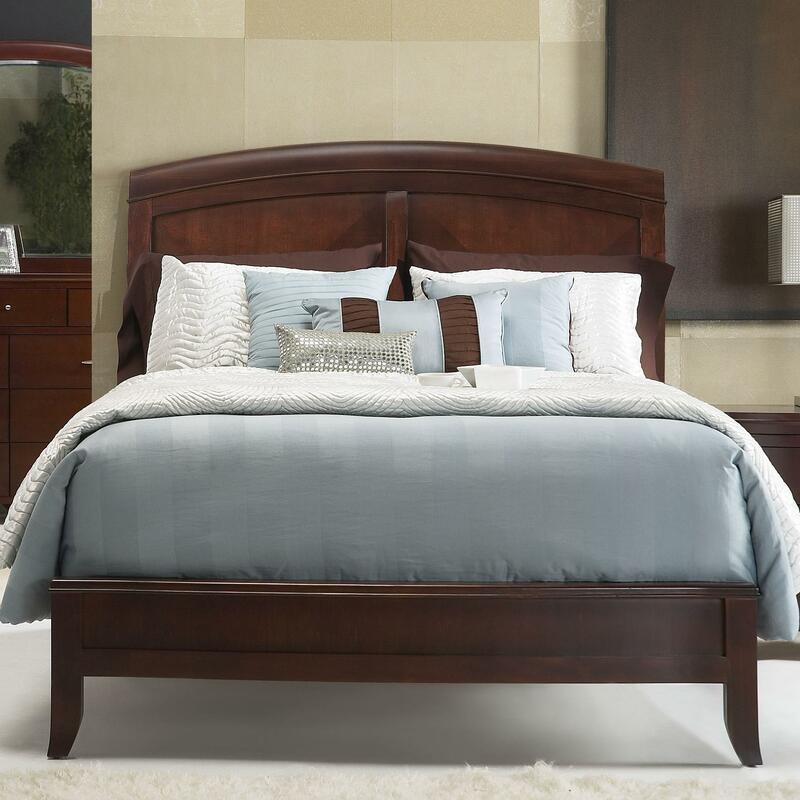 The Brighton Queen Panel Bed w/ Arched Headboard by Modus International at Michael's Furniture Warehouse in the San Fernando & Los Angeles area. Product availability may vary. Contact us for the most current availability on this product. 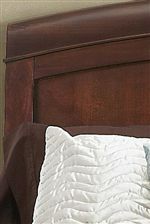 BR15S5BH Queen Panel Headboard 1 63" 58"